I write CVs that open doors for you. Looking for a new job? Want a career change? Returning to work after a career break? You need a CV that’s going to open doors for you. And that's exactly what Caversham CV Writing will give you. 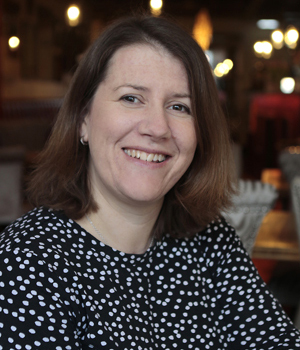 I’m a qualified human resources professional with 15 years of industry recruitment experience. Over the years I’ve screened thousands of CVs, and I know exactly what employers are looking for. 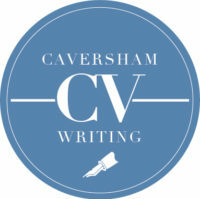 Whether you want your current CV redesigned, or need me to write it from scratch, I can help. Take a look at my packages here. I can even write your LinkedIn profile and cover letters. What does ‘CV’ even mean? 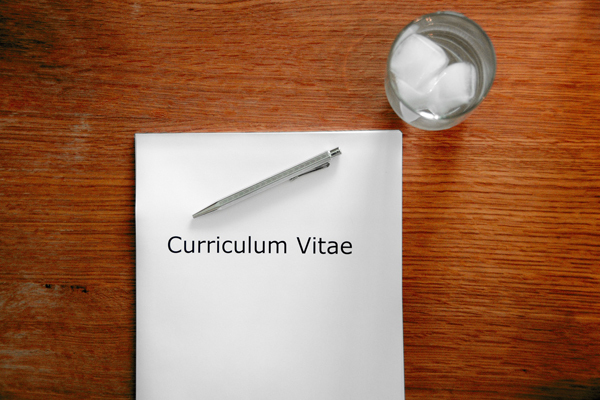 Curriculum Vitae (CV) is a Latin expression and can be loosely translated as “course of life”. More commonly outside of the UK, CVs are referred to as résumés, French for “summary”. 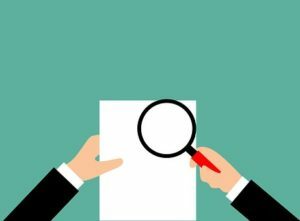 What does a CV need to include? Your CV is the story of your life/career and it is your marketing tool, selling yourself to potential employers. It’s a snapshot of who you are, clearly outlining your career. Ideally it will be 1-2 A4 pages and should include your career history/work experience, education/training/qualifications and contact details. Why do I need a CV writer? It can be hard to be objective when writing about yourself. It’s also time consuming. That is where the role of a CV writer comes in. A good CV will open doors for you and help you find the job that you really want. What happens when I work with you? After you book and pay for your package, I’ll get in touch to arrange a consultation and discuss the next steps. My first job will be to find out about you, your past and where you want to go. I do this via a detailed form which, combined with meeting you, enables me to gather all the information I need. I’ll then write your CV, presenting your relevant skills and qualities clearly, highlighting how they are key to the jobs you are targeting. At the top of your CV will be a professional, engaging profile that tells the employer that you are the one for the job. 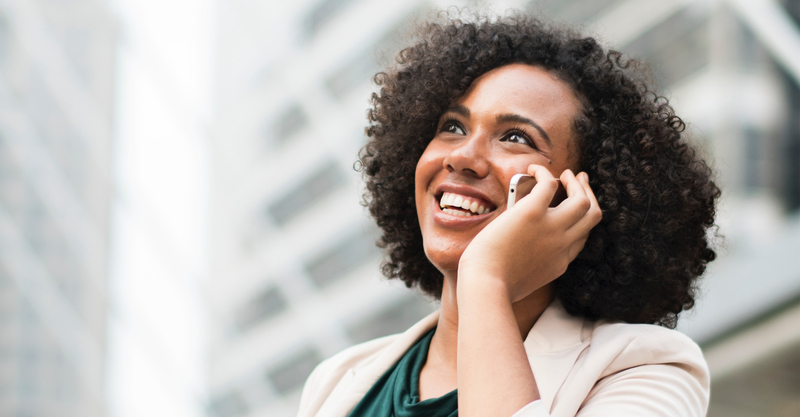 I’ll use key words that match your ideal job profile, ensuring your CV is picked up in the recruitment process, either by the human eye or by Applicant Tracking Software. 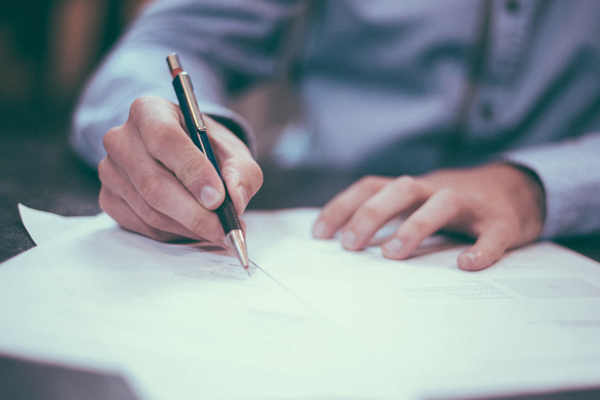 I’ll make sure your CV creates a great first impression of you, paying meticulous attention to grammar, spelling and presentation, ensuring your CV is set out in a logical manner and easy to read. What kind of CVs have you written?